The Doctor Who spin-off ‘Mindgame series‘ is to be released on DVD. The Mindgame series is a series of direct-to-video spin-off productions based on the long running BBC science fiction series Doctor Who. 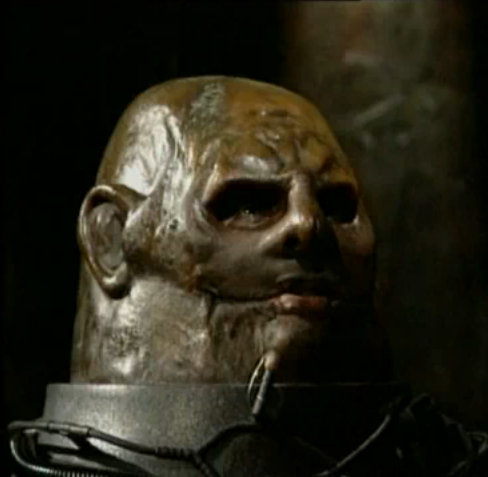 The two films in the series are Mindgame (1997) and Mindgame Trilogy (1999). This series star Doctor Who icon Sophie Aldred. The series was originally produced by the independent Reeltime Pictures company – this DVD is being released by Koch Media. 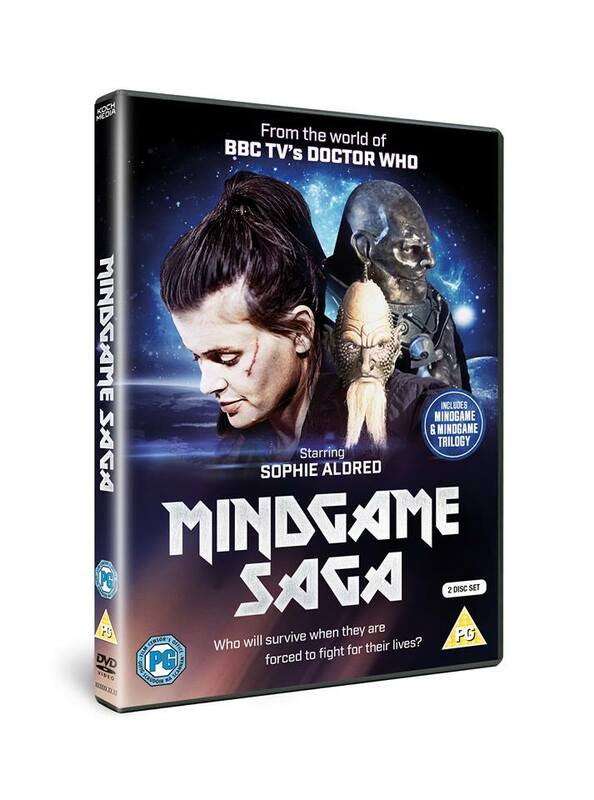 Mindgame which sees “three alien beings – a Sontaran officer, a Draconian nobleman and a Human mercenary – find themselves transported to a remote asteroid by a mysterious alien who wants to test their worthiness for his race’s masterplan”. Mindgame Trilogy “which follows the fate of the three prisoners after their escape from their asteroid prison cell. 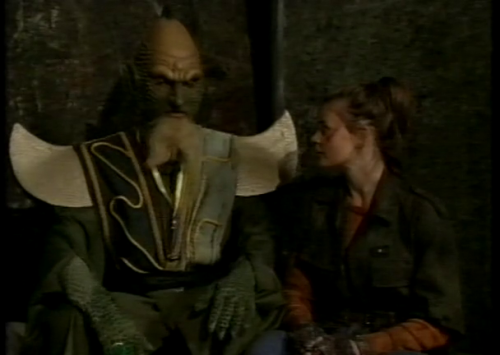 Sontaran Sarg faces death against overwhelming odds on a desolate battleground, Draconian Merq faces trial after receiving an unusual ‘gift’ and the human pilot finds herself stranded in space in a crippled fighter and a rapidly depleting oxygen supply”. and will also include Making of… bonus features as well as a new retrospective documentary. Koch Media recently released Doctor Who spinoff’s Downtime (1995) which is a sequel to the Second Doctor serials The Abominable Snowmen (1967) and The Web of Fear (1968) and Dæmos Rising (2004) which is a sequel to the Third Doctor serial The Dæmons (1971) and Downtime. Pre order the Mindgame Saga here !!! !